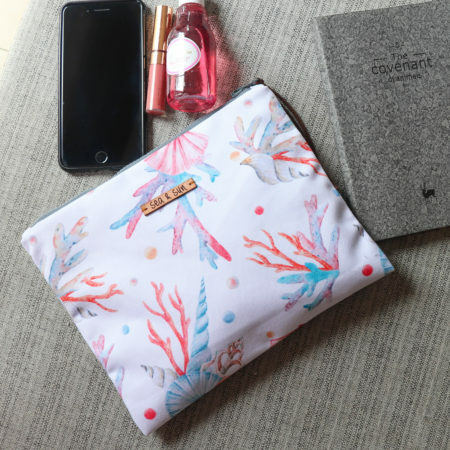 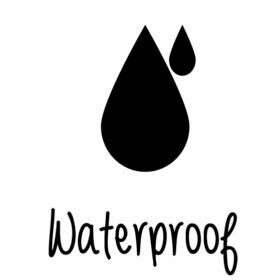 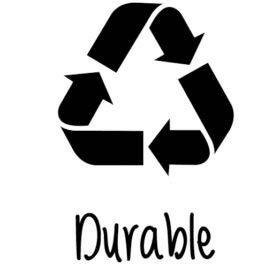 To keep all your belongings dry and sand-free, we have designed our bags with a special waterproof lining inside and a water-repellent fabric outside. 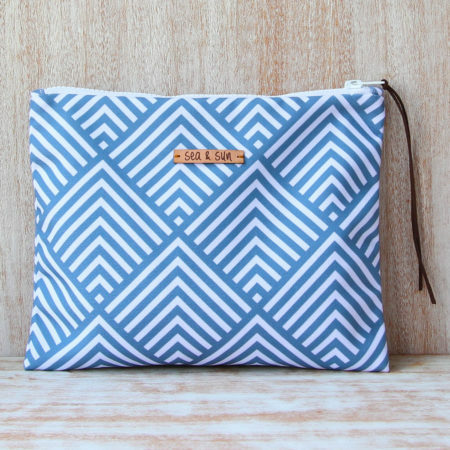 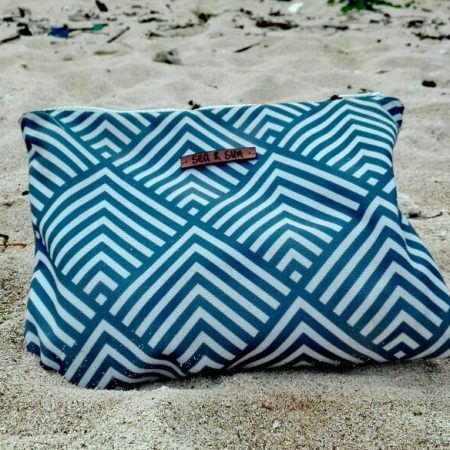 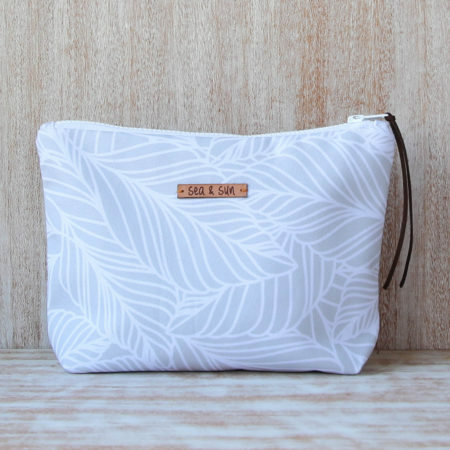 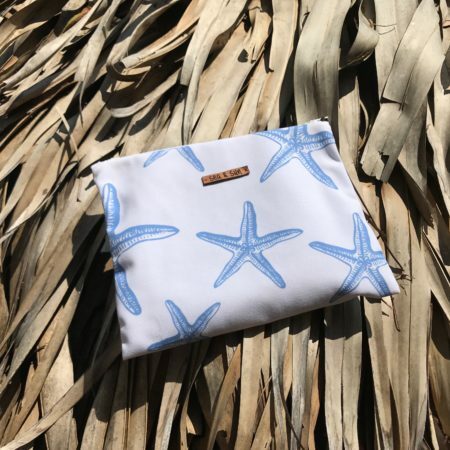 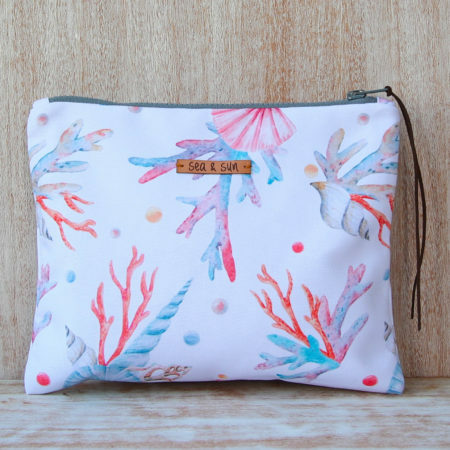 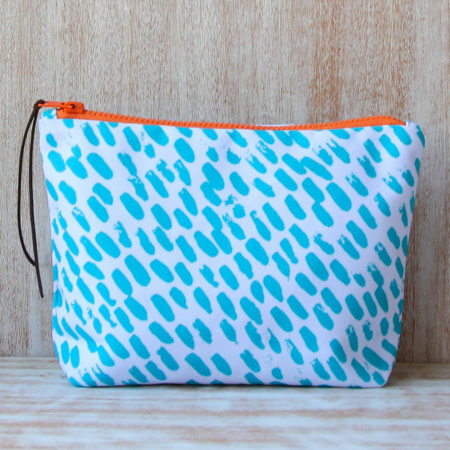 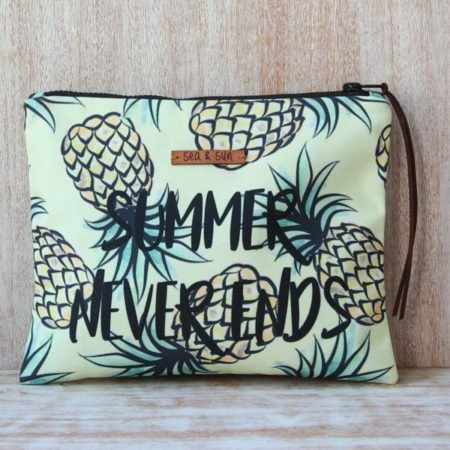 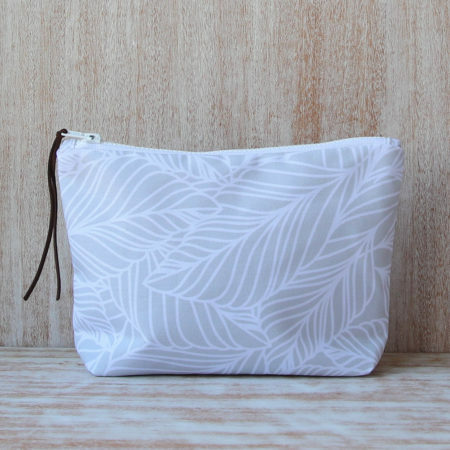 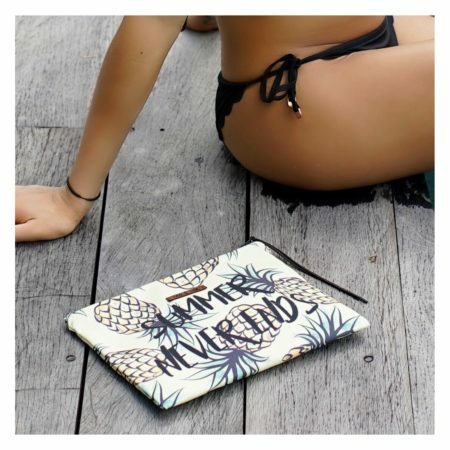 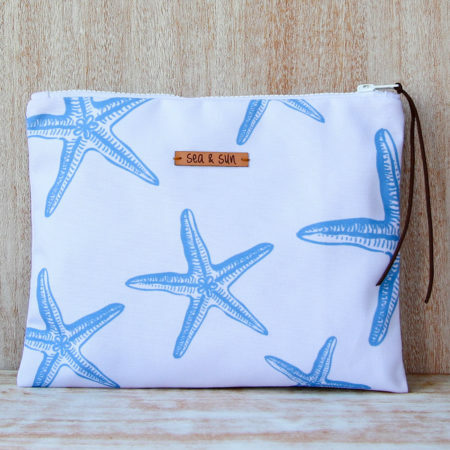 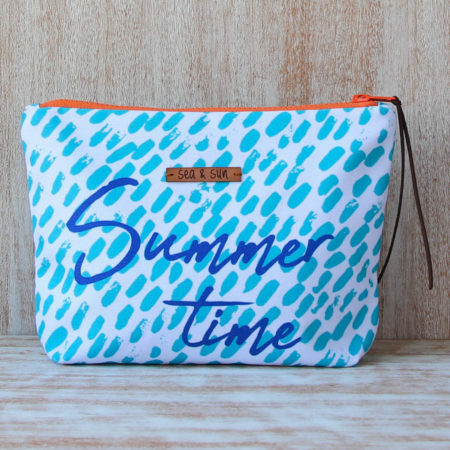 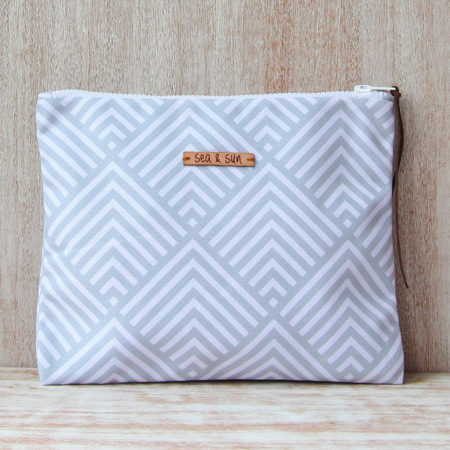 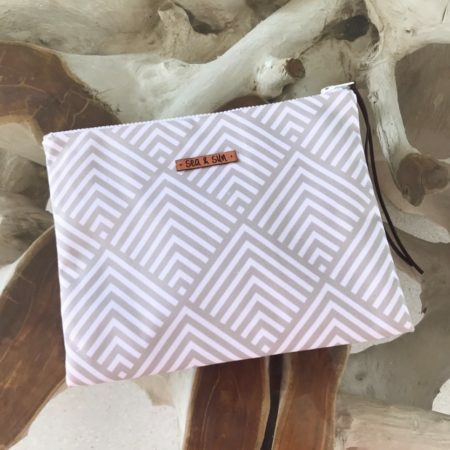 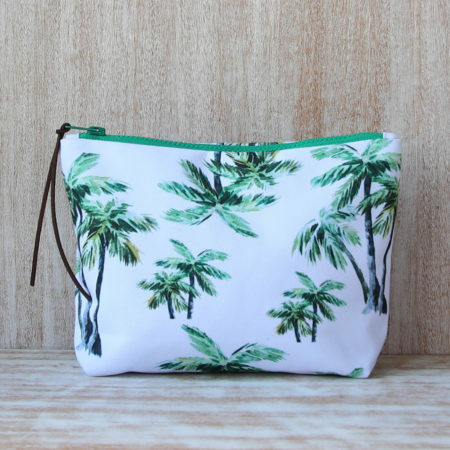 Our little bags are handmade in Bali by indonesian craftsman in a small workshop. 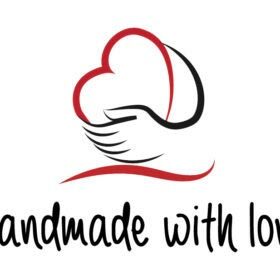 Everything is made with love and care. 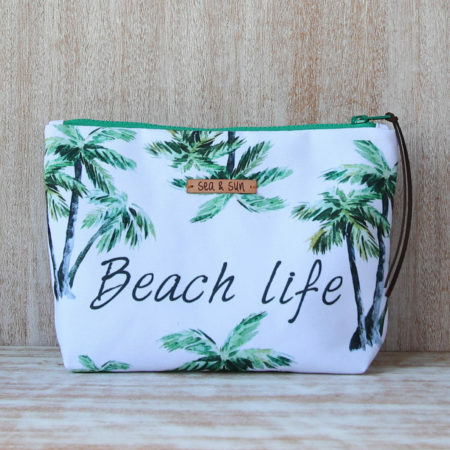 Why still using an environmentally unfriendly plastic bag to put your wet swimwear when you can have a cute, strong and durable bag to hide all your stuffs.